Blessings Family; welcome to another edition of Making The Connection. "Why is it especially important today to be your own first responder"? Join your host Soke Haisan Kaleak and his co-host Salim abdur Rashid, This Friday 8/18/17 at 8pm, for what promises to be a lively discussion concerning your survival in today's climate of escalating violence. 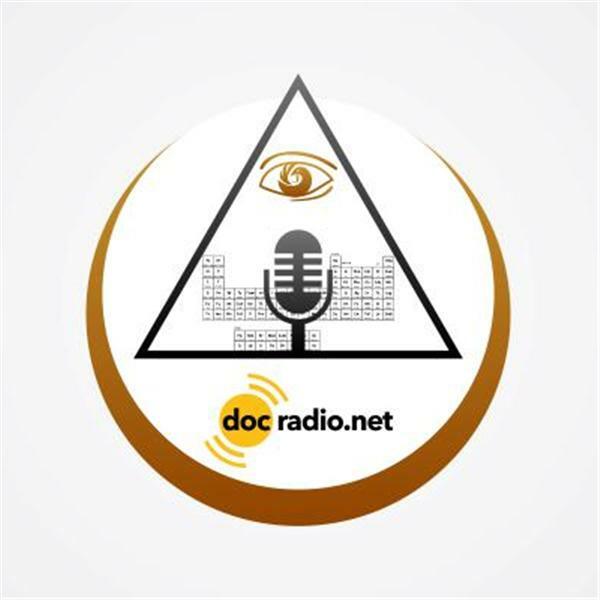 Listen to the show on your Pc's @Docradio.net or call in to voice your views and opinions at (646) 716-6825. And keep in mind All thoughts and views are respected on this show.